Mapping network drives is one of the most common jobs for a network administrator. 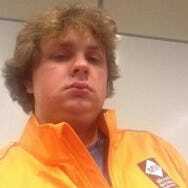 In the past we used to use a script, but there is a group policy setting that can save us the scripting effort. 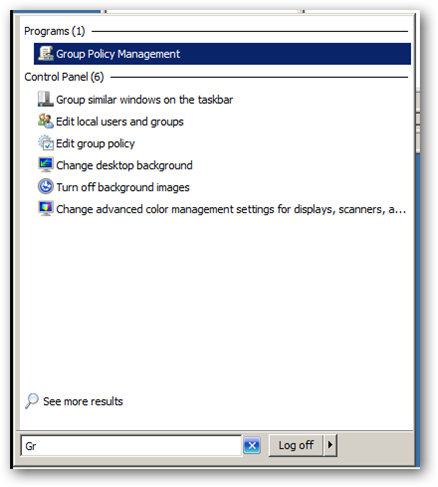 Open the Group Policy Management Console by searching for it from the Start Menu. You’ll want to drill down into your domain until you reach the Machines object, where you can right-click and choose to Create a GPO. Note: Although the OU in our example is called the Machines OU it also contains some users. 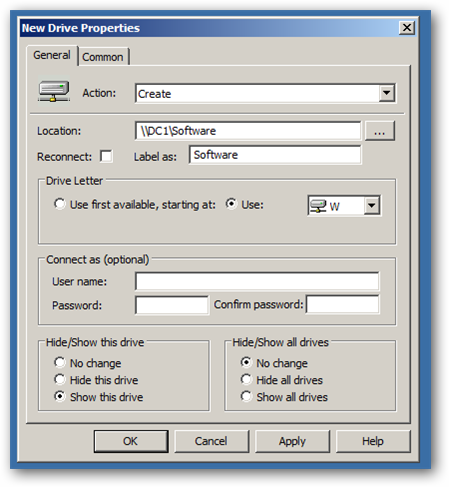 The Group Policy Setting that allows you to map drives is a User setting and is therefore assigned at logon, this means that the OU that you tie the GPO to should contain Users rather than only computers. We have to give our new policy a name, we will name ours Mapped Drives (General). Now we can right click on the policy and choose edit. 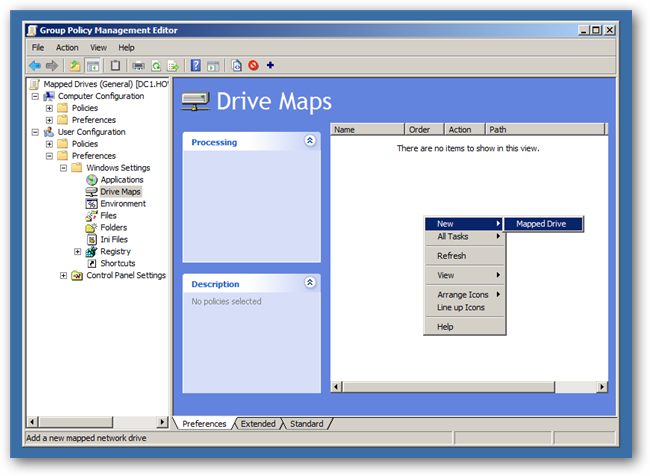 We need to select the policy and right click in the white space and select new mapped drive. Change the action to create, and type a location for your shared folder. Now set the label, this is the name that will appear on the drive in my computer. 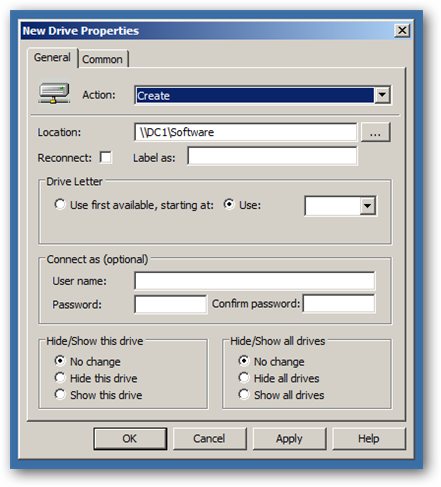 You will also need to choose a drive letter, it is a best practice to choose a static letter across the board, the last thing you need to do is change the radio button at the bottom to Show this drive. Now when the users logon the drives will be effortlessly mapped.